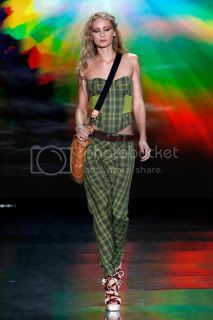 Gwen Stefani's Spring 2011 collection for L.A.M.B. 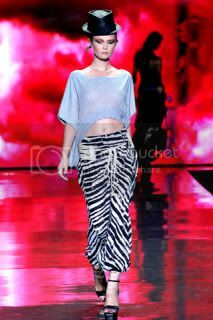 was all about African-tribal queen. It includes printed maxi skirts, harem pants, shirts and crop tops.